Nasdaq-listed network and cloud security provider Check Point Software Technologies Ltd. has acquired Tel Aviv-based ForceNock Security Ltd., the company announced Monday. Check Point did not disclose the financial terms of the deal. Founded in 2017, ForceNock develops a web applications security solution that utilizes machine learning algorithms. The company has five employees according to LinkedIn. Founded in 1993, the Check Point pioneered Firewall technology. 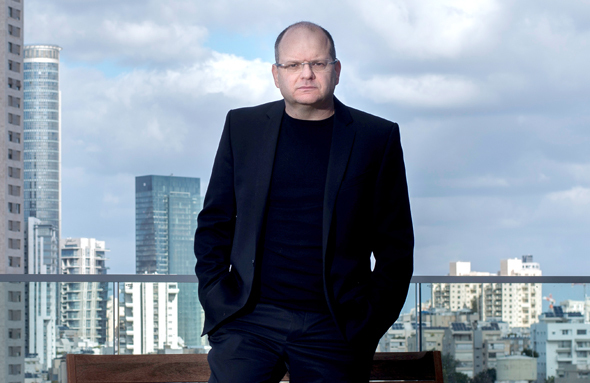 Considered an information security market leader, the company is one of Israel's flagship technology companies. Check Point reported revenues of $471 million for the third quarter of 2018, a 4% year-over-year increase, and a GAAP operating income of $226 million. In October, Check Point acquired Tel Aviv-based cloud cybersecurity company Dome9 Security Inc. to bolster its cloud management and active policy enforcement capabilities.